Axelrol's showroom - Page 8 - ZModeler/Blender - Projekte - Trucksimulator24 - Die freundliche Trucksimulator Community rund um den Euro Truck Simulator 2, Euro Trucksimulator, German Truck Simulator, 18 Wheels of Steel Reihe, Extreme Trucker und den ZModeler. Antworten im Thema: 79 » Der letzte Beitrag (Jul 2nd 2016, 9:55am) ist von axelrol. Next BIG W.I.P. 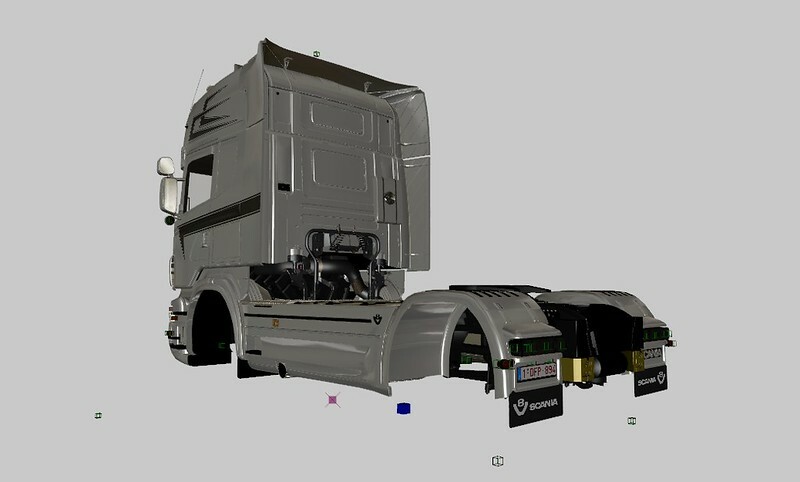 project since my DAF Streamline R500. Fchriss, Anahaim, Mr.Poland, Chudy, Pawel, Snaip, Ventyres, Jirka, Dan Kudela. Sorry if i forgot someone. 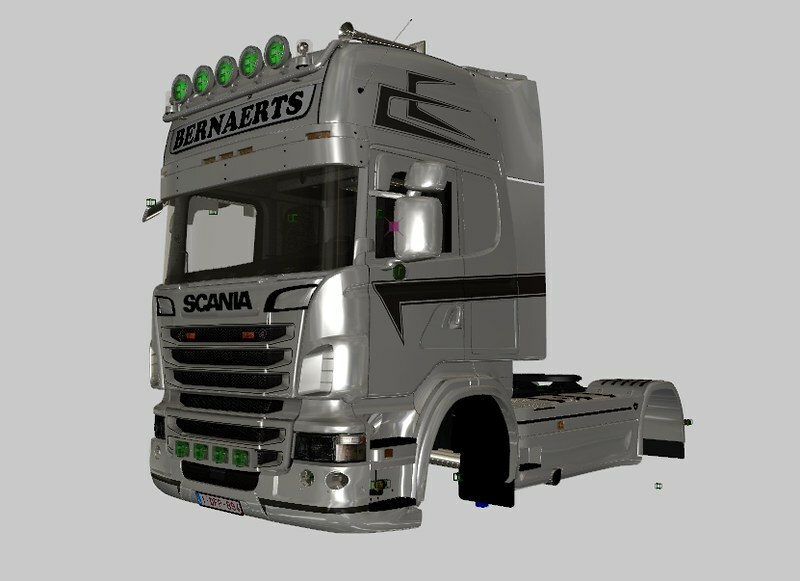 After almost 60k km on my previous Scania VdD (Van der Doef), i decided to create something new, and it will be new flower combo As a base i took Pieter's Scania Tijsterman Pronk. Trailer will come soon. My friend (Anton) who fully remodelled sideskirts from scratch. Jirka for some interior parts.